Very few people should ever consider defending themselves against traffic violations. For some people, however, the math is simple – paying a fine of a couple of hundred dollars is more cost effective than hiring an attorney to create an effective defense against such a minor charge. Few people realize that each time you mail in the payment for the fine on a traffic ticket that you are submitting a guilty plea to that infraction resulting in points being assessed to your license along with moving violations. The real cost of a traffic ticket may not become obvious until years down the road. Creating an effective defense today can save you substantial amounts of money and difficulties in the future. 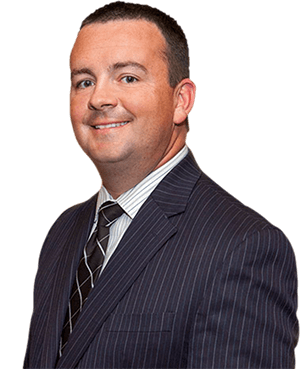 I am criminal defense lawyer Matthew N. Fech, I have the experience and knowledge to handle your traffic matter to resolve your matter favorably – to help you get the best result possible. I can show you the benefits of fighting your traffic tickets rather than pleading guilty to them. With my experience, I can create effective defense strategies that will allow you to avoid the problems and costs that can arise in the future due to an accumulation of traffic tickets. If you are convicted of three major traffic violations within a 10 year period, you can be labeled as a habitual traffic violator. Being labeled as a habitual traffic violator can bring a driver’s license suspension of five years, 10 years or life. When your insurance company becomes aware of traffic violations, especially multiple traffic violations, you may be facing an increase in your insurance premiums that will easily cost more than the cost of defending yourself. or you can e-mail me at [email protected].